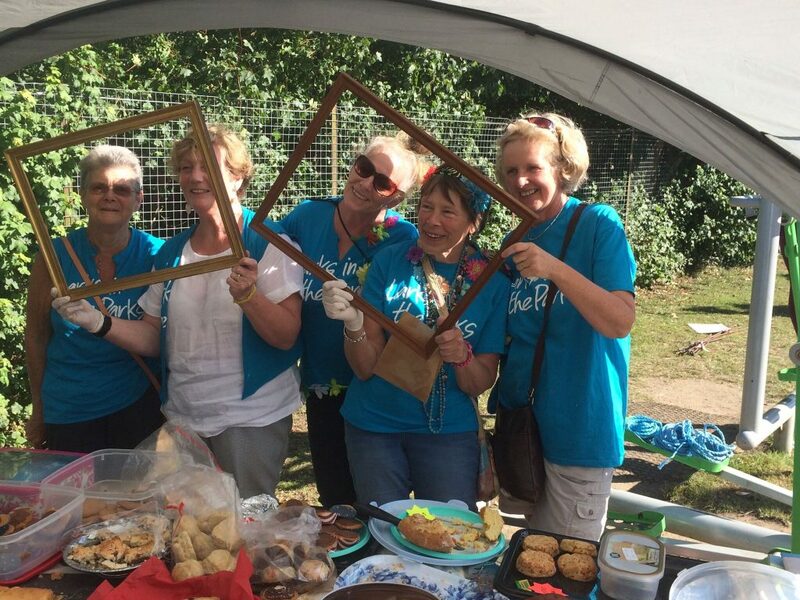 The Friends of Fleetville Community Centre organise fundraising events throughout the year and help in any way they can to keep the Centre in good condition. Just click on the Friends & Events tab at the top of the page to see some of the things we’ve put on and our plans for the future. At the moment our focus is on raising funds for the New Build – we are open to all suggestions. Would you like to be a Friend or just want to find out what it involves? Just ring Cathie Crowne on or click HERE, fill in your contact details and we’ll get back to you as soon as possible.